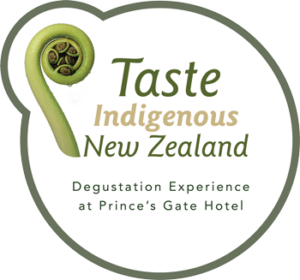 This year, the Prince’s Gate Hotel in Rotorua is celebrating 120 years of hospitality and as part of that celebration they are introducing a new dining option that focuses on the indigenous foods of New Zealand. 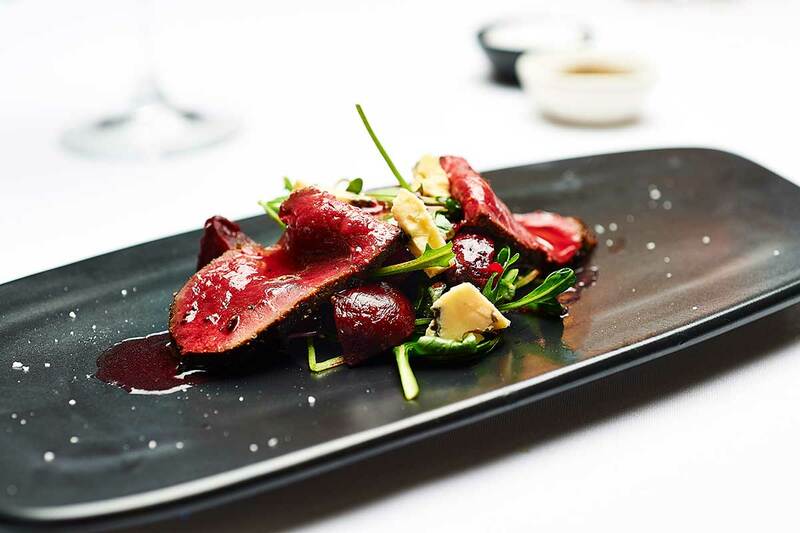 The menu’s ingredients are gathered, prepared, cooked and served with passion, skill and attention to detail that will afford both locals and visitors alike the opportunity to savour some of the very best produce and ingredients that New Zealand has to offer. We have put together a creative seven course menu that features many of the best New Zealand ingredients such lamb, eel, Blue Warehou and Manuka honey. 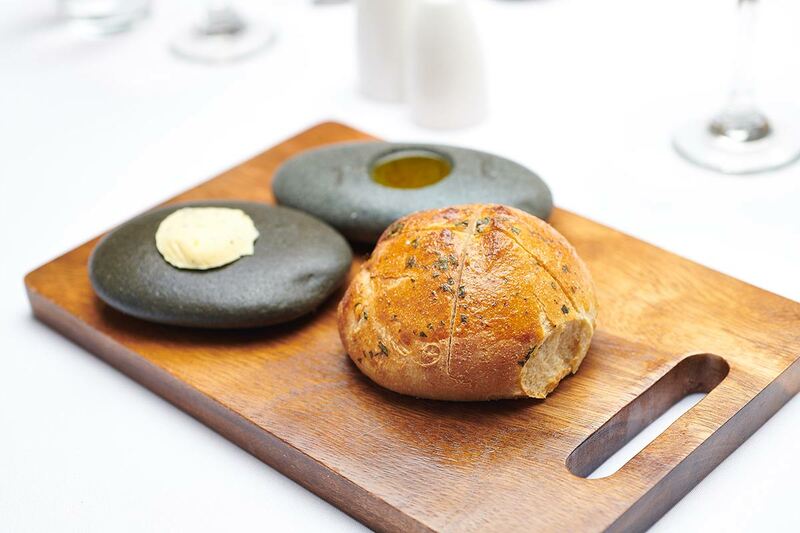 This menu is sourced mainly from the local area, and from small producers and specialist suppliers around New Zealand. Being surrounded by nutritious and fresh produce all year around, foraging is an integral part of our restaurant culture. The cooking methods we use are a combination of traditional Maori and early European settlers together with modern cooking techniques and delicate presentation. 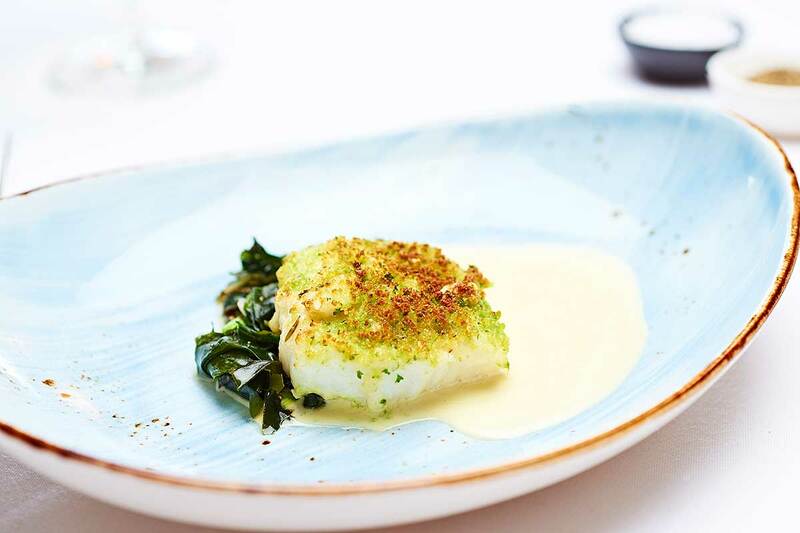 For your dining pleasure we have carefully selected some matching wines for each course on the menu, which are mainly drawn from the very best of New Zealand’s boutique vineyards, and what we believe will be a perfect complement to your meal choices. 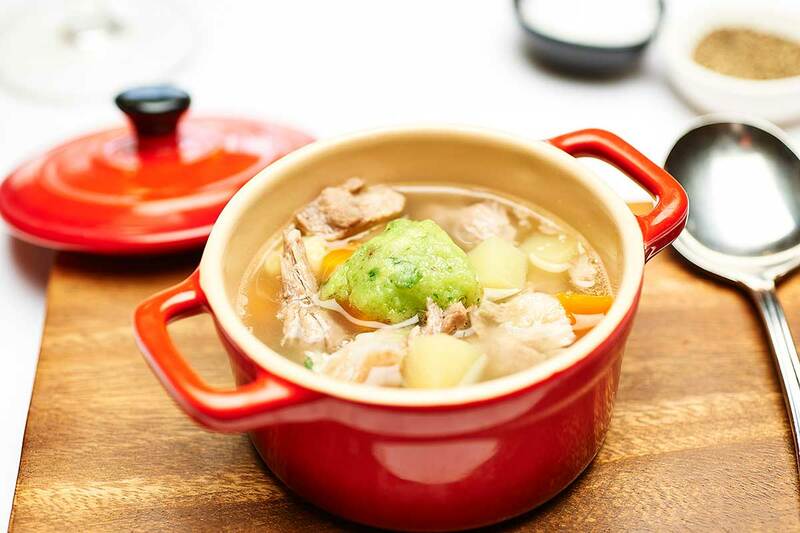 We all have those recollections of our favourite foods growing up and it is our hope that we will take you on a journey of rediscovering your memories of those flavours from the past, but prepared and presented with a modern twist and our individual take on some of those classic dishes. 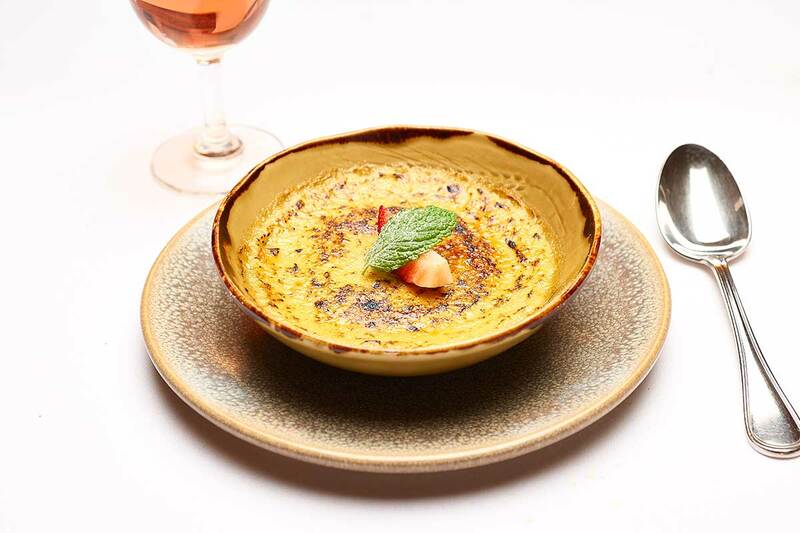 This exquisite degustation menu is available as a three course, four course, five course, or seven course. 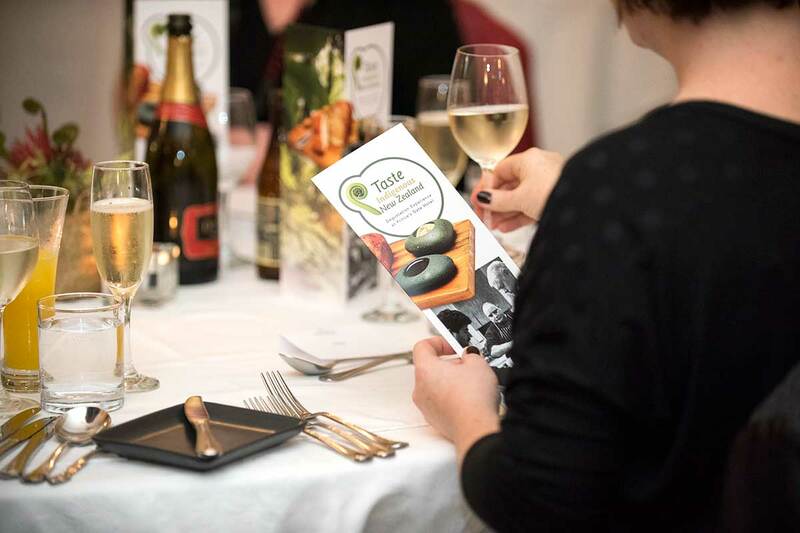 We can cater for individuals and also group bookings. Bookings are essential, please contact us to make a reservation.